Live streaming is increasingly popular, not just for entertainment but for business use too. However, poor quality streaming with pauses and drop outs can rapidly lose you an audience. 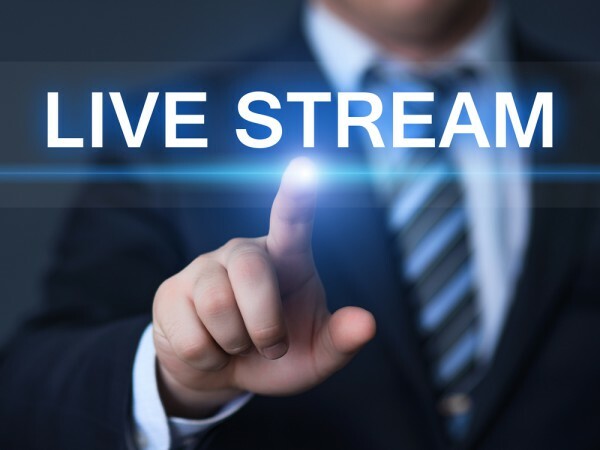 Live streaming specialist Mux is aiming to address these problems with the launch of its new Real-Time Streaming Dashboard, designed to help video engineers and product managers detect live stream issues in real-time. "We want to give our customers state-of-the-art analytics that help them act quickly on issues that affect their viewers, from the smallest glitches to major outages," says Mux co-founder and CEO Jon Dahl. "Audiences have so many choices over where they can devote their attention, so for video publishers to stay competitive, they need to offer a superior experience. The Real-Time Streaming Dashboard puts the most meaningful performance data at their fingertips instantly, so they can stay ahead of issues." In the past publishers have had to choose between 'real-time' metrics that took several minutes to appear, or dashboards that only included the current metrics without historical context. Mux's dashboard is able to give system performance data to video managers and engineers within seconds, and aggregates trends over time for more accurate impact analysis. Paired with Mux's existing Viewer Experience Metrics, video publishers can have a more accurate view of how performance issues directly affect the viewer experience. They can get answers to questions like where people are watching from and whether a stream is generating excessive buffering. You can find out more and schedule a demo via the Mux website.